Why Must You List All Previous Marriages When Getting a Marriage License? 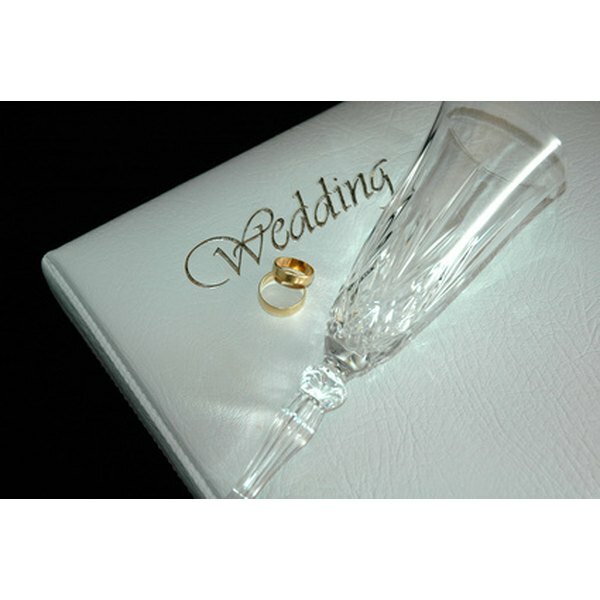 You must obtain a marriage license before your wedding can be considered legal. 2 How Does a Marriage License Work? If you are applying for a marriage license in the United States, you are required to provide certain information. This includes proof of residency, a birth certificate that has your parents' names and information, two valid, government-issued forms of identification, and a Social Security number. Applicants must also provide information on all previous marriages which must be able to be verified by county or state agencies issuing the marriage license. Listing all previous marriages, and documenting their dissolution by death or divorce, is how you demonstrate that you are legally entitled to remarry. Applicants for a marriage license must include certain detailed information when applying for their certificate. This includes the full name of any previous spouse, the date and location of the marriage as well as the date and location of the divorce decree. In some instances the applicant may be required to provide a certified copy of the final divorce decree when applying in person. In the event that a previous spouse is deceased, the applicant must provide a copy of a valid death certificate. There are several reasons why applicants must provide information on all previous marriages. One is to prevent legal issues with the new marriage. Providing information on the dissolution of a previous marriage ensures that the new marriage will be legal and therefore enforceable. A marriage is not considered legal if it is performed before the divorce or annulment from a previous marriage is finalized. Applying for a marriage license without providing all of the required information on a previous marriage or before a marriage is legally dissolved is illegal, and the new marriage license will not be valid. All state and federal employees and their spouses may be subject to a background check, depending on their position and security clearance requirements. 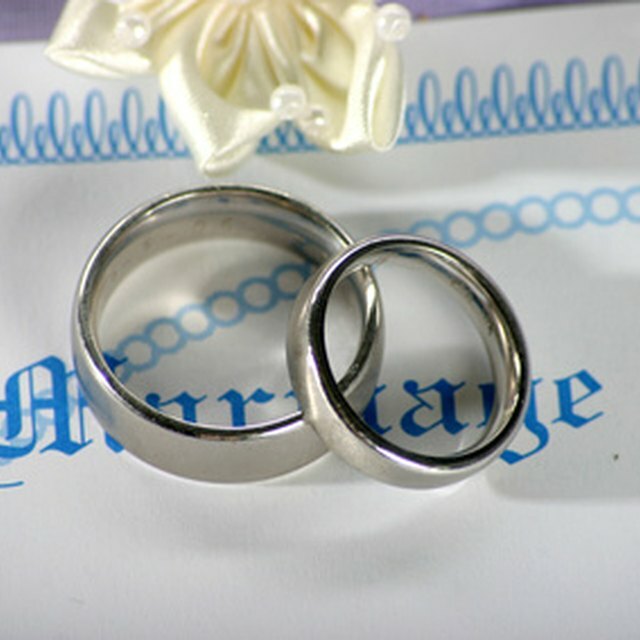 A marriage license may be rendered invalid if it is discovered that either party omitted or falsified information, including previous marriage information. In some cases, the previous spouse may also be subject to a background check or investigation depending on safety needs and company protocol. Some responsibilities or obligations related to a previous marriage are considered ended or rendered null in the event a new marriage occurs for one of the partners. This includes some divorce settlements, including financial obligations such as alimony in certain states. Requiring information on a previous marriage for a new marriage license is a way of reporting the dissolution of these agreements to certain legal entities. Responsible parties are also required to give notice to their representative lawyers and their previous spouse.